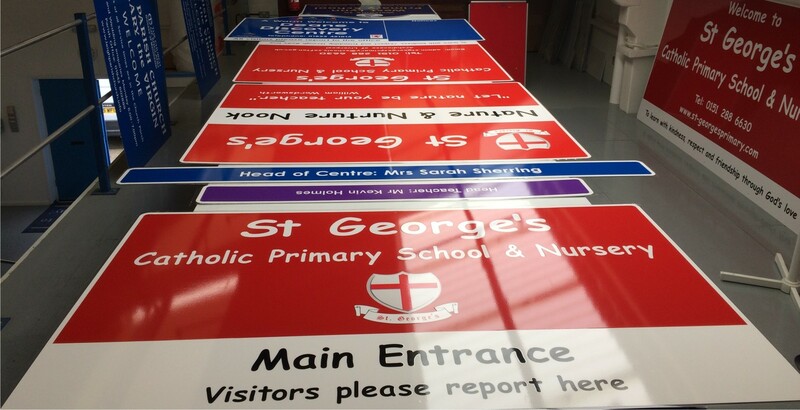 Signs4Schools is part of Signs Scott Ltd. Based in Kent we are a family owned sign company which was established in 1947. 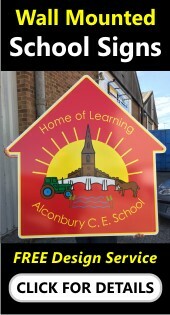 Over the years we have grown to become the UK's leading supplier of educational signage, displays, notice boards and printing solutions to Nurseries, Schools, Colleges, Universities and Education Authorities across the UK. 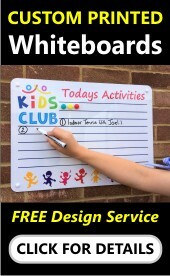 To date we have now completed over 15,000 signage or display projects for UK schools. Our range of Educational Signage, Notice Cases and Printing products cover a wide range of materials, sizes, colours and specifications from standard school signage through to bespoke products that are manufactured specifically for you. Your experience with Signs4Schools is extremely important to us and we are determined to ensure that you will become long-term customers. To gain your loyalty we will try to ensure that our service to you is second-to-none. You can either order via this website or you can email, fax or post your purchase order to us. Schools, Colleges, Universities, NHS Trusts, Registered Charities, Government Departments, The MOD, National, Local and Parish Councils customers can now take advantage of our 30 day credit facility (subject to approval) Simply complete one of our order forms and return to us along with your official purchase order.